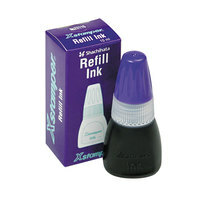 Some of our rubber stamps are pre-inked, so you can use them over and over again without having to constantly re-apply ink. Our products display the message or graphic on the top, so you can easily differentiate between stamps, making them easy to organize. 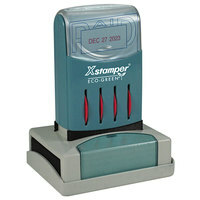 To match with your existing stamps, we also offer stamp pads in a variety of colors. Also make sure to check out other great items from Avery, Bates, BaumGartens, Cosco, Garvey, Identity Group and LEE. 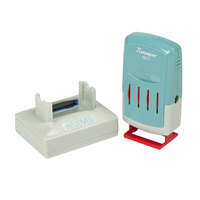 If you're looking for a tool to mark your documents and files, our rubber stamps and stamp pads are the perfect products. These products allow you to mark documents with a variety of messages that signify what actions have been taken or need to be taken. 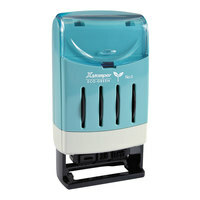 We also have stamps with graphics that are ideal for teachers who are grading papers and homework. 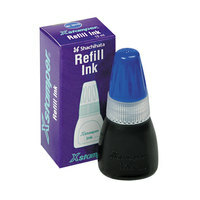 In addition to pre-inked stamps, we have stamp pads that you can use to add ink to your stamp. 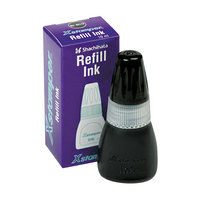 For other office supplies, check out our personal organizers, bulletin boards, and pens. 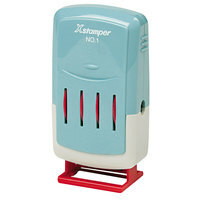 If you're wondering where to buy xstamper rubber stamps and stamp pads, we have a large selection of xstamper rubber stamps and stamp pads for sale at the lowest prices.